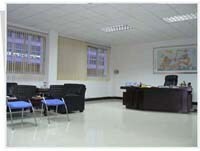 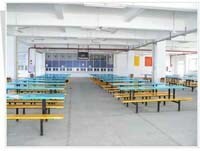 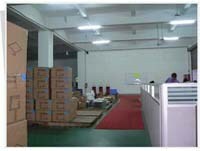 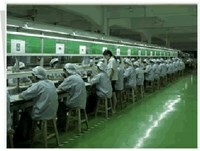 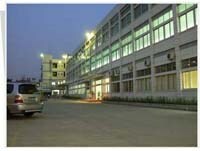 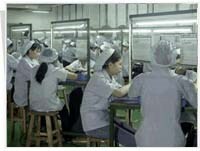 EW INDUSTRIAL CO LTD. is professional for mobile phone parts and accessories from China. 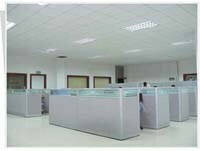 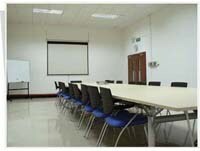 we can offer the best price, best quality and professional service for your business. 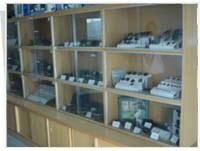 Pls view our website, you can find what you want, and we hope we can offer the professional service for you, pls feel free to contact with us, we will reply your enquiry asap.